Jake Wright's winning ride on Frontier Rodeo's "Short Stop" at the 97th Cody Stampede Rodeo. Western sports fans can catch all the highlights from the 97th Cody Stampede Rodeo this Wednesday (August 31st) at 8:30 p.m. EST. Held during last month's Independence Day weekend, viewers can tune-in to watch over 800 cowboys and cowgirls who competed for a purse worth $400,000 at the world's richest "One-Round" rodeo. The 2016 event was dominated by four-time NFR qualifier and saddle bronc rider, Jake Wright, who won the event with an 88-point ride. At the time, Wright was currently 5th in the world standings. He rode Frontier Rodeo’s horse "Short Stop" and added $8,686 to his season earnings. But Jake Wright wasn’t the only Wright to take home points and prize money. His older brother Cody, who has two world titles and 12 NFR qualifications to his credit, was just a half-point behind him. And in a tie for third? Jake’s twin brother, Jesse Wright, and Cody’s oldest son, Rusty Wright who each had 86 point rides to win $4,053. Altogether, the Wright boys took home a total of $23,451 in winnings. Watch the 97th Cody Stampede Rodeo, held during the July 4th weekend in Cody Wyoming, Wednesday, August 17th at 8:30 p.m. EST (7:30 p.m. CST, 6:30 p.m. MST, 5:30 p.m. PST). on RFD-TV. To get the results from the fourth performance, fans can click here. For more information about the 97th Cody Stampede Rodeo, visit codystampederodeo.com. 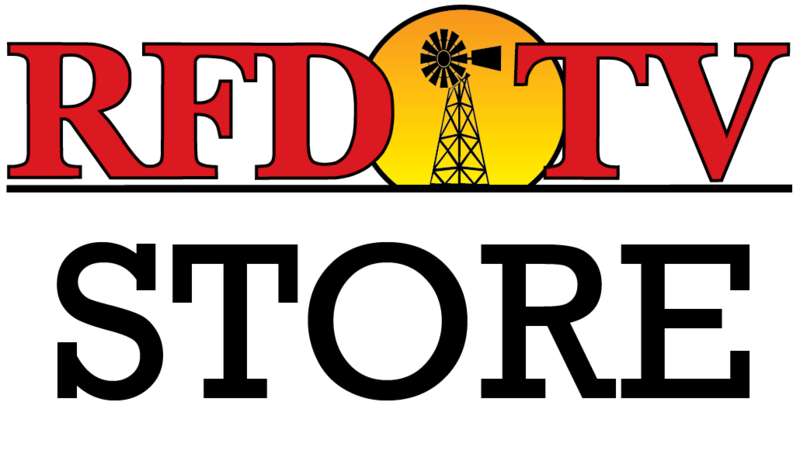 Get the full schedule at rfdtv.com.